1790 – The first boat designed to function as a lifeboat is tested in England on the River Tyne. The first boat specialised as a lifeboat was tested on the River Tyne in England on January 29, 1790, built by Henry Greathead. The design won a competition organised by the private Law House committee, though William Wouldhave and Lionel Lukin both claimed to be the inventor of the first lifeboat. Greathead’s boat, the Original (combined with some features of Wouldhave’s) entered service in 1790 and another 31 of the same design were constructed. The 28 feet (8.5 m) boat was rowed by up to 12 crew for whom cork jackets were provided. In 1807 Ludkin designed the Frances Ann for the Lowestoft service, which wasn’t satisfied with Greathead’s design, and this saved 300 lives over 42 years of service. 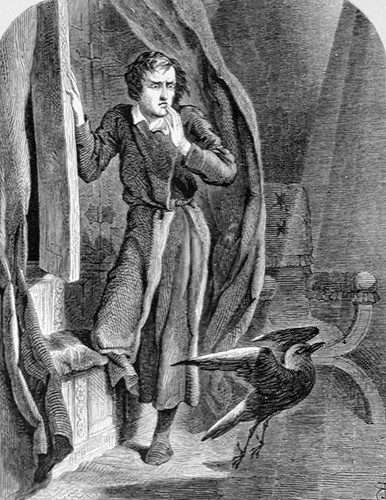 1845 – Edgar Allen Poe’s poem The Raven is first published. Poe claimed to have written the poem logically and methodically, intending to create a poem that would appeal to both critical and popular tastes, as he explained in his 1846 follow-up essay, “The Philosophy of Composition”. The poem was inspired in part by a talking raven in the novel Barnaby Rudge: A Tale of the Riots of ‘Eighty by Charles Dickens. Poe borrows the complex rhythm and meter of Elizabeth Barrett’s poem “Lady Geraldine’s Courtship”, and makes use of internal rhyme as well as alliteration throughout. “The Raven” was first attributed to Poe in print in the New York Evening Mirror on January 29, 1845. Its publication made Poe popular in his lifetime, although it did not bring him much financial success. The poem was soon reprinted, parodied, and illustrated. Critical opinion is divided as to the poem’s literary status, but it nevertheless remains one of the most famous poems ever written. 1860 – Russian writer Anton Chekov is born. In autumn 1887, a theatre manager named Korsh commissioned Chekhov to write a play, the result being Ivanov, written in a fortnight and produced that November. 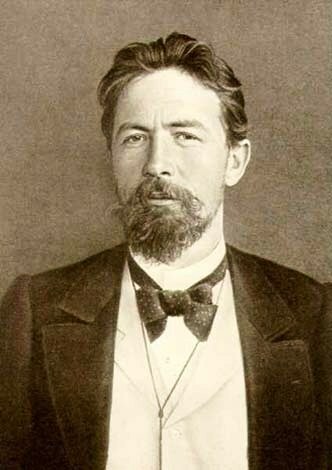 Though Chekhov found the experience “sickening” and painted a comic portrait of the chaotic production in a letter to his brother Alexander, the play was a hit and was praised, to Chekhov’s bemusement, as a work of originality. Although Chekhov did not fully realise it at the time, Chekhov’s plays, such as The Seagull (written in 1895), Uncle Vanya (written in 1897), The Three Sisters (written in 1900), and The Cherry Orchard (written in 1903) served as a revolutionary backbone to what is common sense to the medium of acting to this day: an effort to recreate and express the “realism” of how people truly act and speak with each other and translating it to the stage to manifest the human condition as accurately as possible in hopes to make the audience reflect upon their own definition of what it means to be human. This philosophy of approaching the art of acting has stood not only steadfast, but as the cornerstone of acting for much of the 20th century to this day. Mikhail Chekhov considered Ivanov a key moment in his brother’s intellectual development and literary career. From this period comes an observation of Chekhov’s that has become known as Chekhov’s gun, a dramatic principle that requires that every element in a narrative be necessary and irreplaceable, and that everything else be removed. 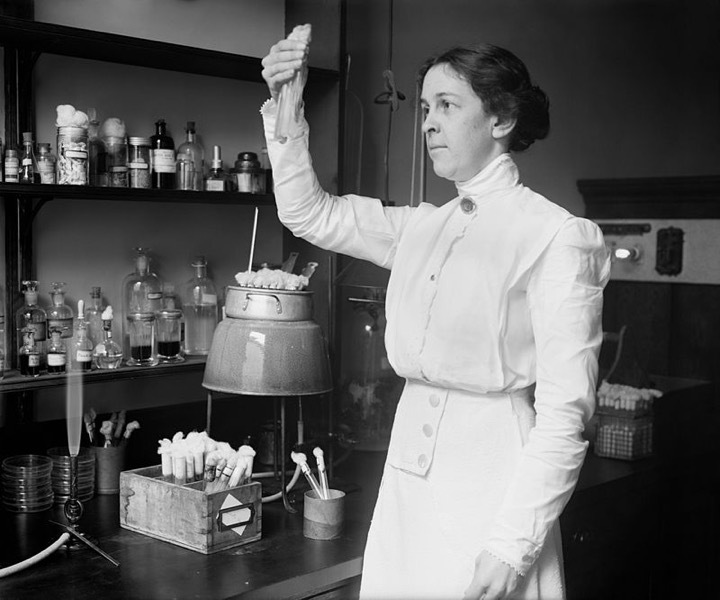 1881 – American microbiologist Alice Catherine Evans is born. Alice became interested in the disease brucellosis and its relationship to fresh, unpasteurized milk. Alice’s investigation focused on the organism Bacillus abortus, known to cause miscarriages in animals. Alice learned that the microbe thrived in infected cows as well as animals that appeared healthy. The reports hypothesized that since the bacteria was found in cow’s milk, a threat to human health was likely. 1980 – The Rubik’s Cube is unveiled at the Ideal Toy Corp in London. On the original classic Rubik’s Cube, each of the six faces was covered by nine stickers, each of one of six solid colours: white, red, blue, orange, green, and yellow. The current version of the cube has been updated to coloured plastic panels instead, which prevents peeling and fading. In currently sold models, white is opposite yellow, blue is opposite green, and orange is opposite red, and the red, white and blue are arranged in that order in a clockwise arrangement. On early cubes, the position of the colours varied from cube to cube. An internal pivot mechanism enables each face to turn independently, thus mixing up the colours. For the puzzle to be solved, each face must be returned to have only one colour. 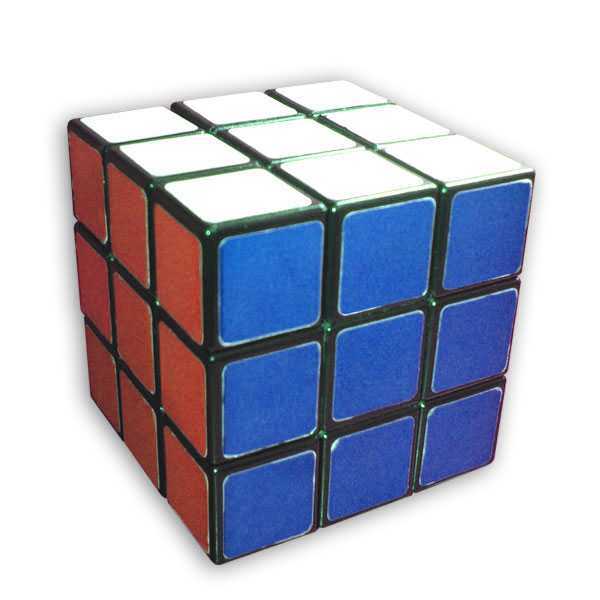 Similar puzzles have now been produced with various numbers of sides, dimensions, and stickers, not all of them by Rubik. Although the Rubik’s Cube reached its height of mainstream popularity in the 1980s, it is still widely known and used. 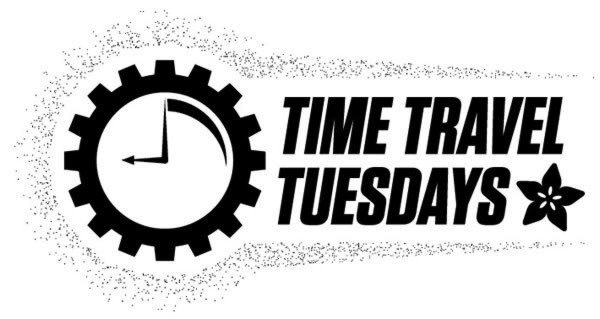 Many speedcubers continue to practice it and similar puzzles; they also compete for the fastest times in various categories. Since 2003, the World Cube Association, the Rubik’s Cube’s international governing body, has organised competitions worldwide and recognise world records.